There are countless questions our there when it comes to estate planning. Some people come to the process totally in the dark, not sure what they can do to ensure their assets are passed on to their loved ones after they’ve passed away. Failure to plan one’s estate can lead to a number of headaches and heartaches. Thankfully, our Stockton, CA lawyers can help people with estate planning needs. This often begins with determining if you should have a will or a trust. Let’s compare these two options and go over the risks and benefits of each. Wills are written documents that are signed and witnessed. A will details how your property is divided and distributed upon your death. During a person’s life, a will may be amended or canceled as needed. A trust takes effect during a person’s life. Assets are placed into a trust, and a trustee is designated to manage those assets. Unlike a will, trusts do not require probate, which can be helpful for a number of situations. The primary advantages of having a will is that they are easy to create and to amend during one’s lifetime. You are given a lot of ability to name beneficiaries, appoint guardians for children, and pass property on to surviving members of your family. Despite these advantages, wills are not always ideal. Wills make a person’s estate public because they have to go through the probate process. This court process can take a long time and result in certain assets being kept out of your heirs hands. People may also contest the will or the estate, which can lead to a number of problems for the surviving loved ones named in the will. Trusts help your heirs skip the time-consuming probate process, allowing assets and property to be passed on in a much easier and faster manner. As long as the trust is funded, assets will not be frozen. There may also be state and federal tax advantages to going with a trust rather than a will. Perhaps most importantly, trusts are private rather than public. Even though there are many advantages, trusts are typically more expensive to set up than wills. This is because it has to be continually managed by the trustee once it is set up. Similarly, trusts can only control assets that are placed into it, and must be properly funded. Given these advantages and disadvantages, it may not be clear which options is more ideal for your situation. That’s why it is always important to speak with an estate planning attorney. During a legal consultation, a lawyer can go over your estate and the concerns of your family and loved ones. Knowing, this, your lawyer can advise you on the most advantageous option to consider. During this process, your lawyer can answer all questions and address concerns as they arise, ensuring your are clear on all details of your will or trust, and what you can expect moving forward. This peace of mind and empowering knowledge is essential for estate planning. 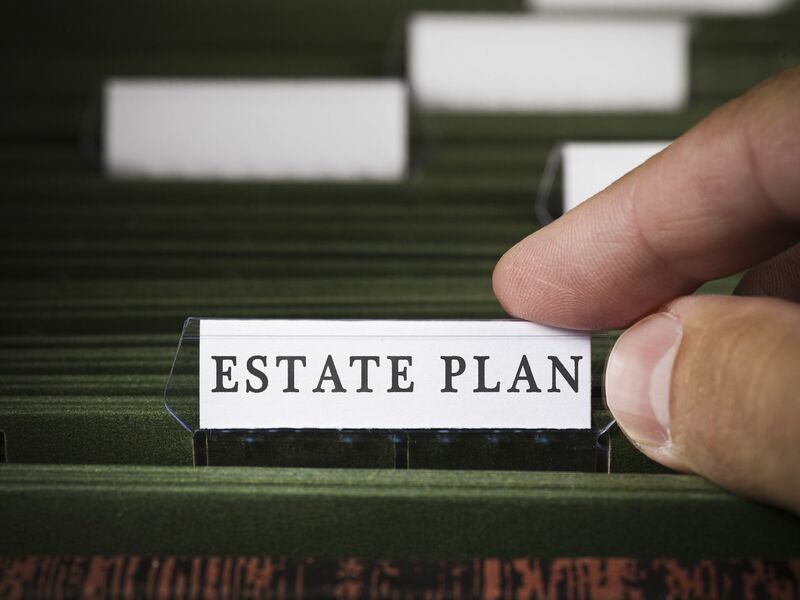 For more information about estate planning and other issues related to wills and trusts, be sure to contact the lawyers of Shore, McKinley, Conger & Jolley, LLP. We will help you with the process, making the best decision for you and your family.